Helping You Identify & Connect to the Leader in you. Struggling to connect to the ‘leader‘ in yourself? Chances are what got you ‘here‘ won’t get you where you want to ‘be‘. You want to change, you need support and accountability to get there. I speak about Empathy and Leadership. Connection and Communication. Influence and Confidence. My leadership lessons from the farm fields, boardrooms and construction sites. This is what I’ve learned and I share in hopes you leverage my mistakes and leap ahead! Explore the underestimated superpower essential for building, developing, and inspiring a rock-solid team. 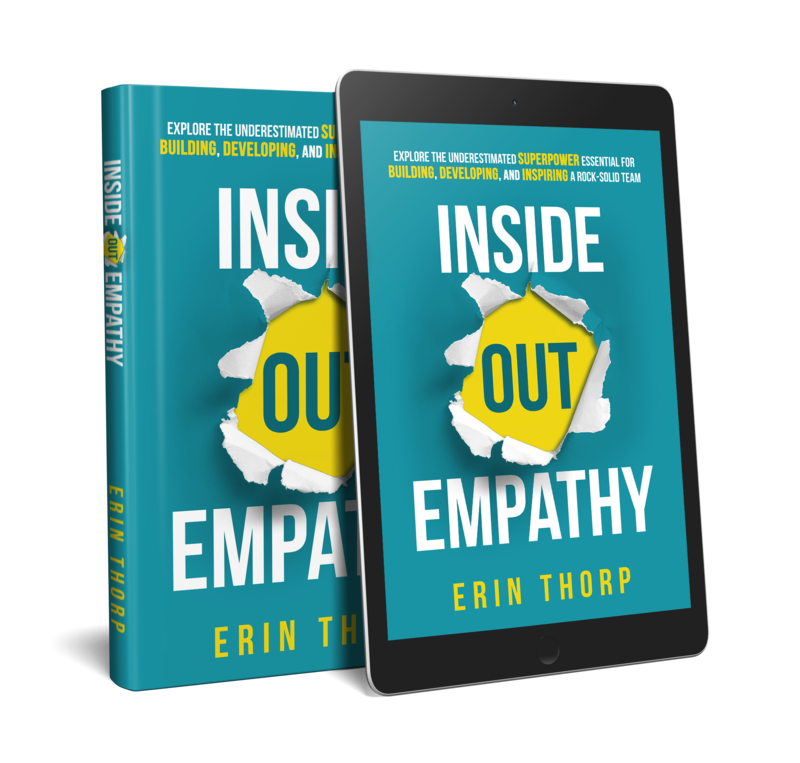 I am on a mission to teach others how to harness the power of empathy and use it as an effective tool to lead high performing teams. We cannot see what is in our blind spots. Coaching allows us to see what is hidden and be held accountable to make the changes we so desperately desire. You know you need to change. Lasting sustainable change. I can help you get there. Connections are made by sharing our stories. I committed to share my story once I realized that it was one way I could influence the change I desired to see in leadership. I would love to connect with you and explore the opportunity to speak at your next event or collaborate with you on your next project. I am passionate about writing, teaching, mentoring, and coaching others to embrace their emotions, connect with empathy, and deeply engage the people they lead. I believe that the very foundation of building inclusive, diverse teams is to recognize, celebrate, and leverage our differences. You can send me an email or book a time to talk below!